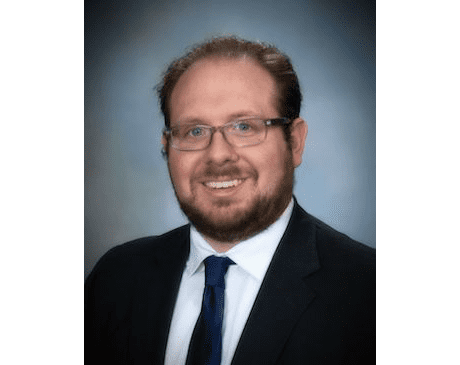 Dr. Schwartz grew up in Paramus, New Jersey and earned his Bachelor of Science Degree in Mechanical Engineering from Rowan University. He then received his doctorate in dental medicine from Rutger’s School of Dental Medicine. After graduation Dr. Schwartz completed his General Practice Residency at Hackensack Meridian Health Mountainside Medical Center in Montclair New Jersey where he refined his techniques of providing high quality care to patients of all ages. Dr. Schwartz takes pride in calming the nerves of even the most anxious patients. He also excels at treating children of all ages. Dr. Schwartz is continually educating himself on the newest dental techniques and approaches in order to provide you with state-of-the-art and personalized care. In his free time Dr. Schwartz enjoys spending his time with his wife Kerry and three children.